Diana Deaver is an award winning wedding photographer, visual artist and speaker. 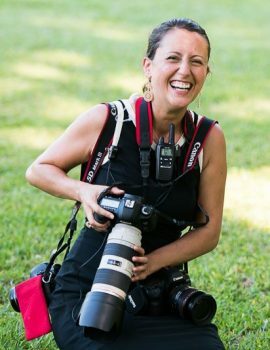 She has photographed over 200 weddings in Charleston SC and her work has been broadcasted in numerous publications world wide. Her approach to wedding photography is centered on genuine expression and emotion captured in a natural, organic environment. Diana Deaver Wedding Photography is a wedding photographer team composed of two wedding photographers. 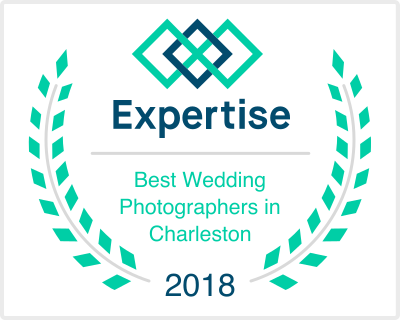 Our team was recently named by Expertise as one of the top 20 best wedding photographers in Charleston SC. 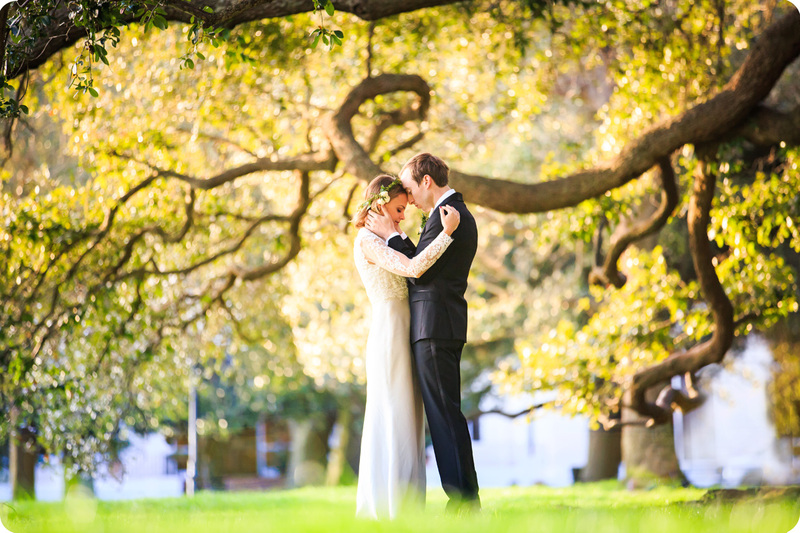 We have been part of the Charleston, SC wedding industry for 10 years. During this time we have witnessed a lot of love, laughter and joy. 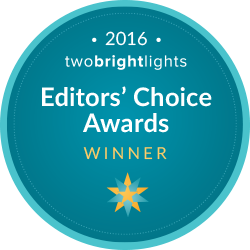 Our photographs have touched many hearts and have been curated in national and international wedding magazines and websites. Please see below a fraction of these features. 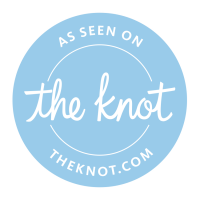 Diana Deaver Weddings has been featured by more than 31 different independent wedding blogs and sites. We have tried to collect them all here. 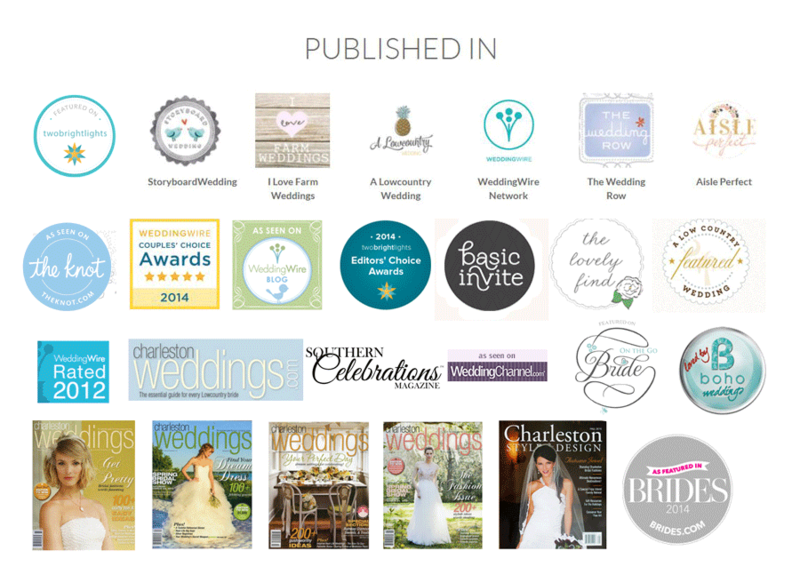 Feel free to visit these sites for the full feature of Diana Deaver Wedding Photographer Charleston SC. We don’t like to think of ourselves as vendors: we are the people who capture breath taking moments on your wedding day. We’re there when you get nervous right before walking down, we’re there when your mom gets teary eyed, we’re there for the hilarious toast and the funky chicken dance. We love to meet our local clients in person before the wedding so that we can create a personal connection and hear more about their love story and vision for their wedding photography. For our out of state couples who may not get to travel to Charleston before their wedding we are available to meet via Skype. Our Mission is to Offer You a Smooth, Simple and Light-Hearted Experience. We like to make it easy and pleasant to work with us. We cover all the photography details before the wedding so that you can completely relax that day. We pride ourselves in being efficient with the formal photos so that your guests are not waiting for you to get to your party. We divide and conquer. Diana and her second shooter constantly communicate with each other in order to offer you beautiful photos of all the little details of your wedding day. We match nicely with couples who like vibrant photos and beautiful light. We love a touching first look or an emotional first dance. Your Wedding Photos Should Be as Unique as Your Love Is. We aim to capture your true nature and not something artificially posed. No two couples are the same so no two weddings are photographed the same way. We like to play with different angles that highlight your venue, decor and features of the weather. We are particularly inspired when our clients feel confident in our photographic skill and encourage us to be creative and unique. To view Diana’s other professional photography portfolios please visit her portrait, video, or commercial work. Please see her emotional health coaching practice page here.